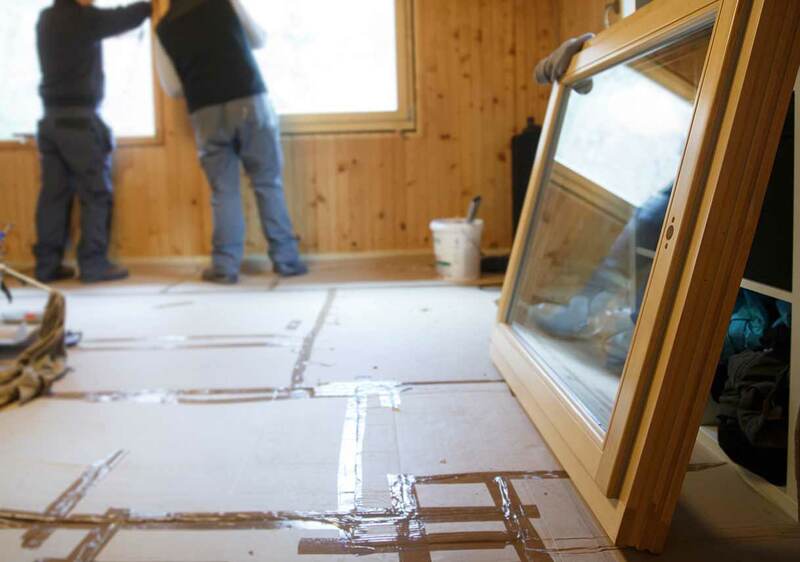 Window replacement may not be the most glamorous home improvement project you can undertake, but the return on your investment is nothing to sneeze at—in most cases, you’ll see a return of almost 80 percent. If you’re concerned that new windows won’t give your house the wow factor you’d get with a sleek new kitchen, don’t fret. 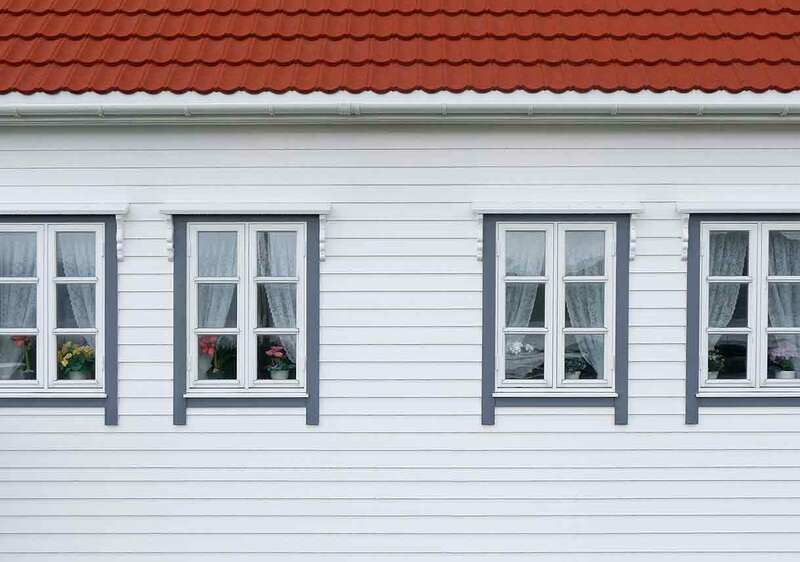 New windows are akin to a really good haircut: the boost to your home’s curb appeal is subtle but undeniable. And when you see your utility bills take a nosedive, you’ll know you made the right choice. Are your current windows single pane? Drafty? Double-pane but foggy and inefficient? You’ll be amazed at the almost immediate benefits you’ll see with an upgrade to energy-efficient double-pane windows. Ready to learn more? Keep reading! Double Pane vs. Single Pane: What’s the Difference? The most obvious difference between single- and double-pane windows is the extra pane of glass in a double-pane window. Glass isn’t a great insulator against heat or cold, so the space between the two panes of glass in a double-pane window is filled (in most products) with either argon or krypton, gases that remain completely inert while providing insulation. Double-pane windows help keep your house more comfortable year-round, so upgrading old windows is a great investment in your home. But beyond comfort, new windows offer a host of additional benefits. Home energy use makes up the bulk of your individual carbon footprint—approximately 27 percent. Energy-efficient replacement windows can help lower that figure for you and your family by reducing the amount of power your home uses. The gap between the two panes of glass in a double-pane window provides a significant boost to the essentially nonexistent insulating properties of bare, single-pane glass. This gas-filled gap creates a vacuum between the panes of glass. And because neither heat nor cold transfer very well through a vacuum, the temperate air inside your home stays put, as does the hot or cold air outside. With windows that provide insulation and don’t let drafts in the house, you won’t need your heating and cooling system quite as much. 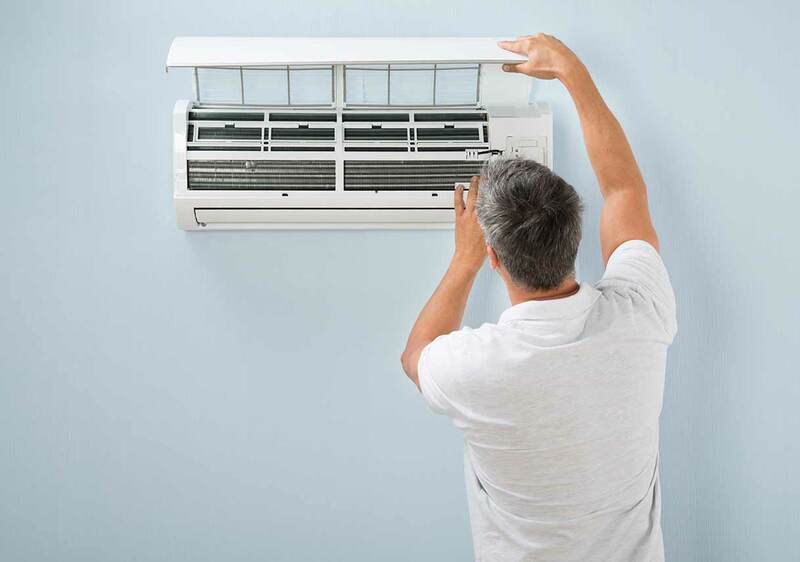 Will you still use your air conditioning system in the summer? Most likely, yes, but you won’t need to set the thermostat to 65 and listen to the compressor run constantly to stay comfortable. And because you’ll use your HVAC system less, you’ll be using less power from the utility company, which translates to lower monthly bills and less energy consumption for your entire family. In fact, double-pane windows can eliminate up to approximately 6,000 pounds of carbon dioxide every year in an average home. That’s the equivalent of about 300 gallons of gasoline! Double-pane windows cost more than single-pane windows, but you’ll quickly recoup your initial investment in energy cost savings. Replacing single-pane windows with double-pane windows can save you, on average, up to $465 a year. As much as the guests of everyone’s favorite house-buying television shows like to debate the merits of stainless steel versus black appliances or one paint color over another, anyone who’s purchased or sold a house knows that the bones of the house are what bring the high bids. Paint and appliances are easy changes, but old, foggy, and drafty windows can stop buyers in their tracks. If you want your house to stand out in a crowded real estate market, put your home improvement budget toward solid, structural upgrades—like double-pane, energy-efficient windows! Doubled-pane windows can help muffle unwanted noise due to the thickness of the entire window unit and the insulating vacuum between the panes. As you shop for new windows, be sure to check the window’s sound transmission class (STC) rating. A window’s STC rating gives you an idea of how much sound the window will block from entering your home. Windows can be rated from 18 to 38, with a score of 38 indicating the greatest level of noise suppression. Double-pane windows typically carry an STC rating of 26 to 32. 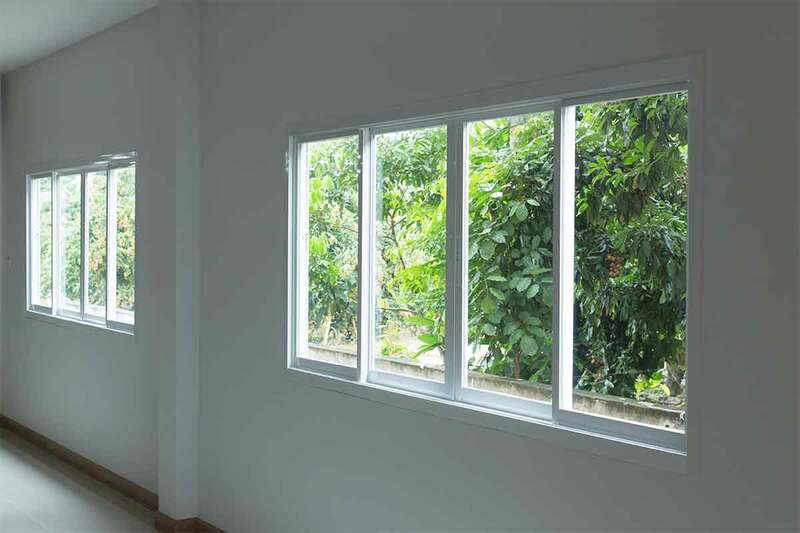 Replacing old windows with high-quality double-pane units is a great first step toward increasing your home’s energy efficiency, but you don’t have to stop there. 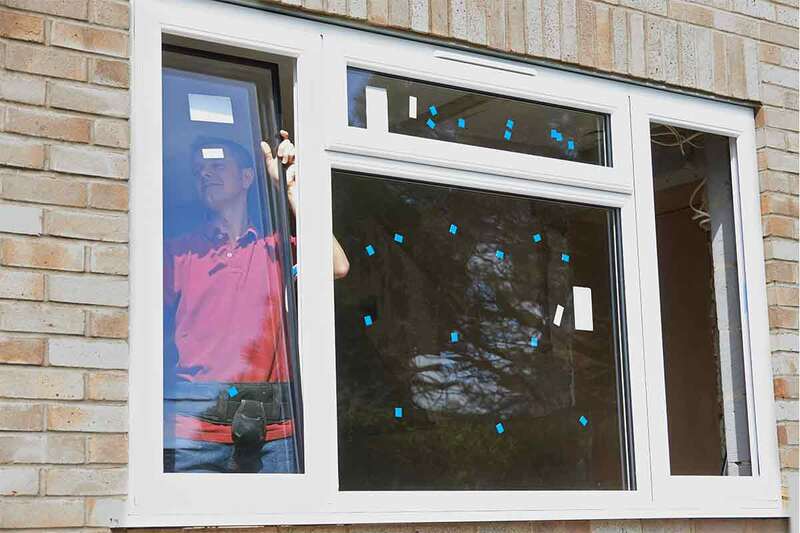 Modern technology has led to the development of window enhancements that can help your windows perform even better. Window coatings are applied to the glass panes during the manufacturing process. 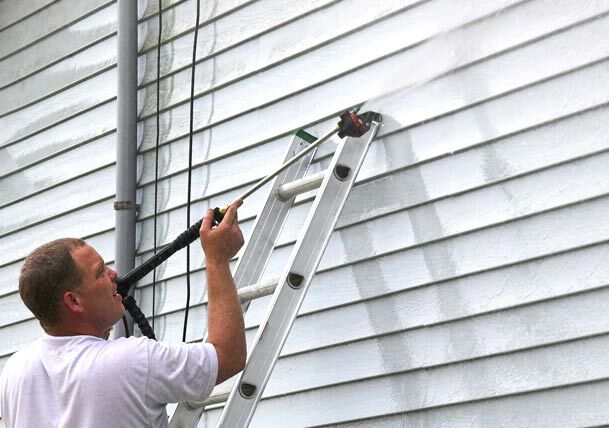 A coating cannot be removed or applied after installation. If energy efficiency is your main goal, ask your window replacement contractor about low-E glass for your new windows. Low-E glass is coated with a micro-thin layer of material that blocks the sun’s rays from entering your home, thus reducing solar heat gain during the summer. In the winter, low-E glass reflects the heat from your HVAC system back into the house, which helps keep your utility bills low and reduces strain on your heating system. Window films can be applied to individual windows after they’re installed. Solar control window film is your best bet for energy efficiency because it’s designed to reflect UV rays. If you’re concerned about a reflective appearance, opt for ceramic film. This type of solar control film tends to be on the higher end of the price scale, but it withstands all types of climates and has no reflective properties. 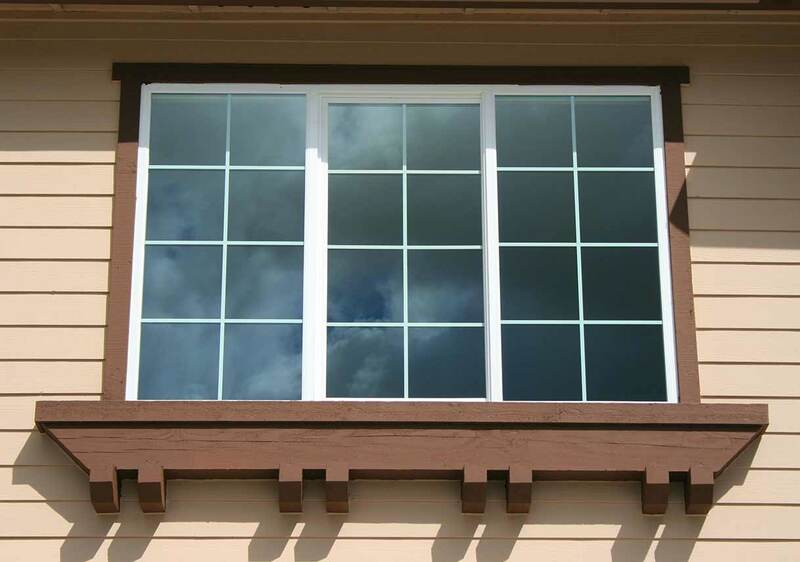 If you’d rather not spring for ceramic solar control film, ask your window pro about dual-reflectivity film. This type of window film ensures a clear view out of your windows at night instead of the interior reflection you’ll see with standard reflective solar control films. 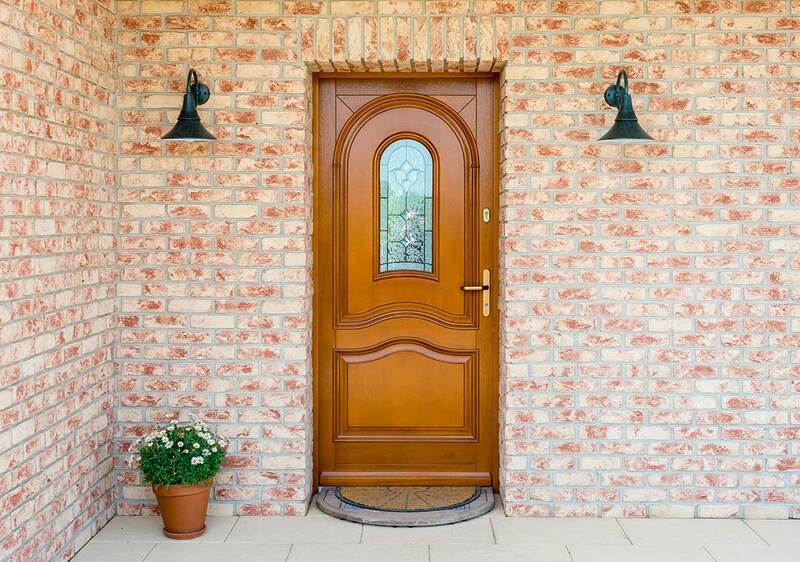 Regardless of whether you decide on coated glass or window film, blocking UV rays from entering your house is a good idea. We can’t live without the sun’s light, but it sure can do a number on your flooring and furniture. Low-E glass and solar control window films can help prevent carpet, furniture, wood floors, and wall hangings from fading over the years. New windows are a smart, important investment in your home. Are they as much fun as getting a brand-new kitchen or the master bathroom you’ve always dreamed of? Probably not, but you can expect a healthy return on your investment without worrying about a potential buyer disliking your aesthetic choices. Energy-efficient double-pane windows are hard to beat, but be sure to work with a reputable window replacement contractor for purchase and installation. At Best Pick Reports, every company that we recommend has been fully vetted for quality of service and customer satisfaction, and we repeat that vetting process every year. We also verify that all Best Pick companies carry state-required licenses and insurance coverage. Replacing your windows is a big decision, but when you work with a Best Pick window and door replacement contractor, you can rest assured that your experience will be a great one—we guarantee it! 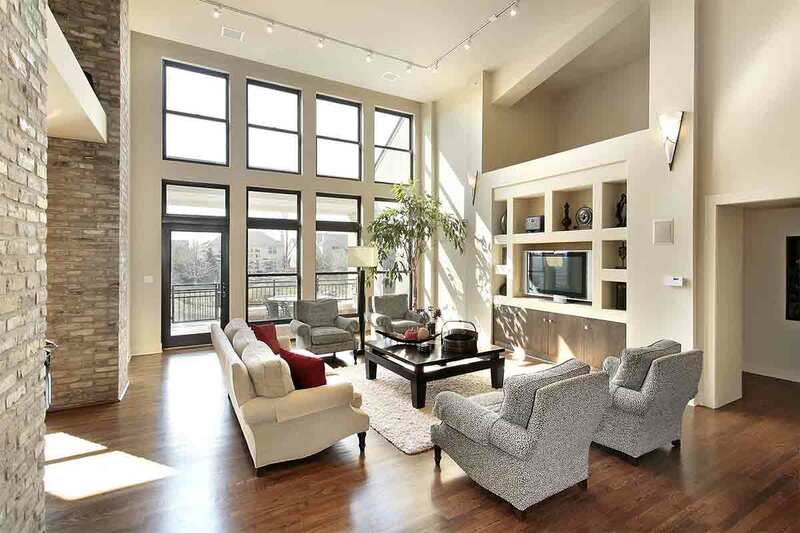 Triple-Pane Windows: Are They Worth It?